Crystal has worked with her Palaeontologist owner Jamie Jordan, from Peterborough, to find the remains of the oldest creatures on the planet. 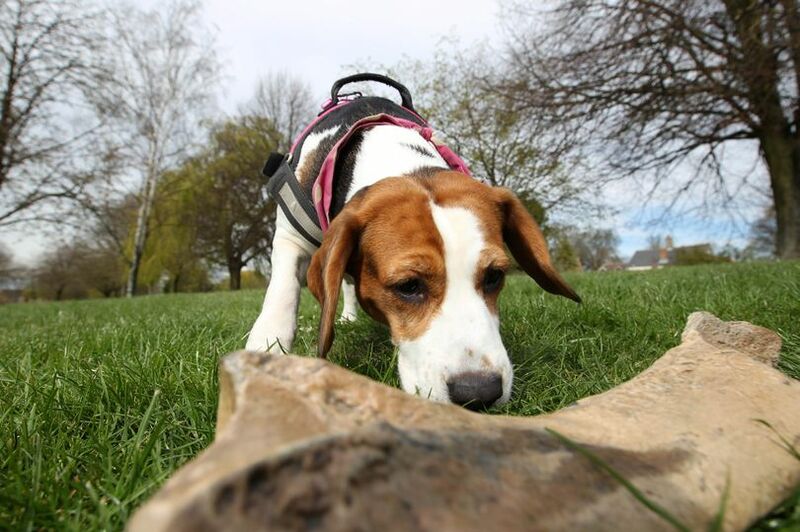 A super sniffing beagle has discovered a bone from a woolly rhino, that died over 250,000 years ago. 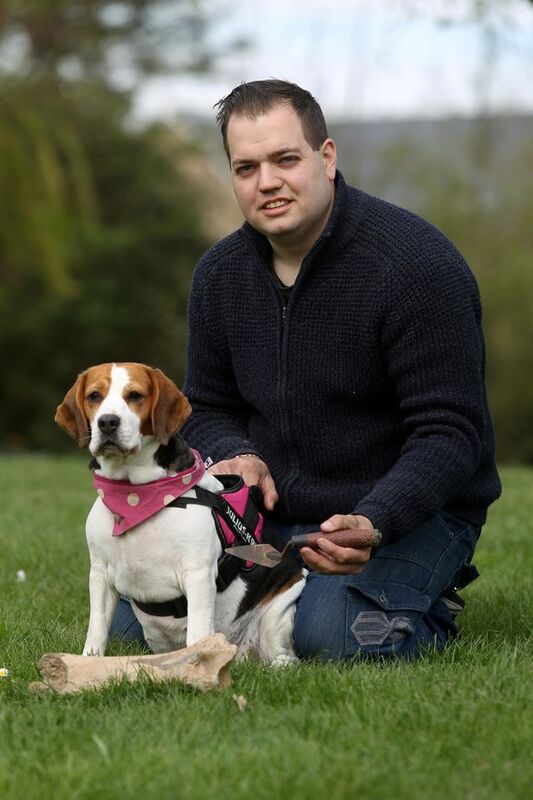 Four-year-old dog Crystal has worked with her Palaeontologist owner Jamie Jordan, 29, to find fossils and remains of the oldest creatures on the planet. He was then inspired by his fossil hunting hero Mary Anning who would take her dog Tray on trips to the Jurassic coast in the Victorian era. To train Crystal he started off with making her smell out bones from the Ice Age. “They have a very organic, very pungent and clay like smell,” Jamie said. In 2016, Crystal made the find of a lifetime when she dug up a huge leg bone of a woolly rhino that is believed to have died 250,000 years ago, called Stompy. Every time Crystal comes back with a prehistoric prize, Jamie gives her a treat, making the entire search more like a game.When out on a dig, Jamie from March, Peterborough, will let Crystal sniff a piece of bone to pick up a scent and she’ll hunt out as many fossils as she can.